Can I Still get Divorced In Singapore if my Spouse has Gone Missing? Sadly, this statement has become increasingly common in Singapore and while there are exceptions, it’s usually the wife who mysteriously disappears. There’s a good reason for this as well. Singaporean men are marrying women from Vietnam, Thailand and China after having had no luck with Singaporean women. Unfortunately, cases of true love in these situations tend to be the exception rather than the rule. Language and cultural barriers often prevail and it is common to hear stories of foreign brides running away shortly after their weddings, never to return, after finding difficulty adapting to married life in Singapore. This has become such a common occurrence that the demand for finding foreign brides seems to be dying down. So Is Divorce In Singapore Still Possible If Your Spouse Has Run Away? Yes, it is. 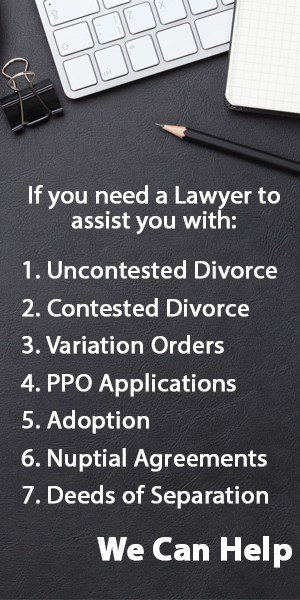 The process is a little more complicated but it’s still possible to get divorced. Unfortunately, the process won’t be as straightforward as the Simplified Divorce Process since your spouse won’t be able to consent to the divorce and the various ancillary matters. 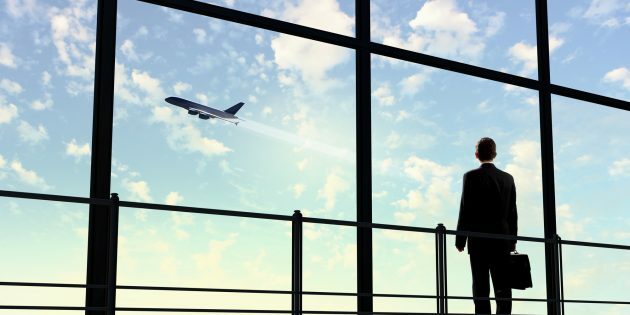 What Is The Divorce Procedure If My Spouse Has Left Singapore For His Or Her Home Country? Matrimonial Property Plain (If a HDB is involved). Under Singapore law, the Writ and its associated documents have to be served personally on the spouse (the Defendant). However, that’s something that simply can’t be done if your spouse has skipped town. Fortunately, in Singapore, the Court may, in appropriate cases, dispense with service on the spouse. An application for this Dispensation of Service is done by way of a summons and has to be accompanied by an affidavit explaining the reasons why service should be dispensed with. The court will only grant the application if you have made reasonable attempts to find your spouse and the details of these attempts have to be properly illustrated in the affidavit. The affidavit must also show why substituted service would not be effective in such a situation. If the Court is minded to grant the application, the rest of the process is fairly administrative. The procedure is still more tedious than going through a simplified divorce as there are a lot more documents to be filed. The process is more similar to a contested divorce as the Court will take the position that there is no agreement on the ancillary matters (e.g. custody of children, maintenance and division of matrimonial assets). Ancillary Matters Fact and Position Sheet. After this, the divorce lawyer you hire will then have to attend a hearing in chambers regarding the divorce application. Usually, despite the additional applications and work that has to be done, the entire process can usually be completed in around six to seven months. If your spouse has gone missing or left the country, and you need a divorce, get in touch with us. We answer all your queries within 24 hours.